Chartering a Private Jet can be a bewildering experience. We are here to help you with your Private Plane at very Affordable and Budget Prices. 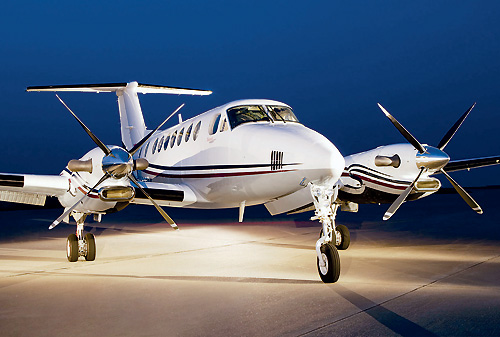 BUDGET OPTION, Turbo Aircraft which include the King Air and the Pilatus with up to 8-10 seats. This type of aircraft is well suited for small airports. Ideally suited for flights up to 90-120 minutes. Prices range from $1495- to $2,000. Minimum charter time is two hours. Fly this plane from San Diego to Santa Barbara or from Burbank to San Jose CA. VERY LIGHT JETS–bring your furry friends for a ride! 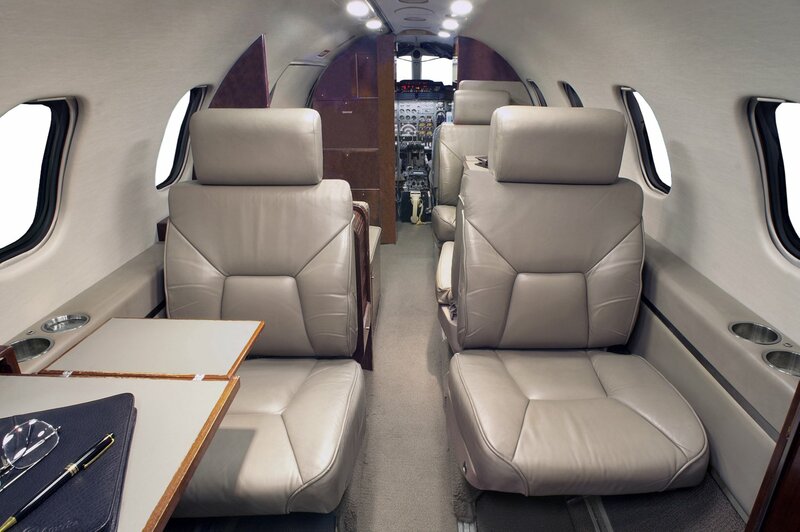 The Phenom 100 and Premier Jets offer from 4-7 seats. This aircraft should be on top of your wish list for flights from Burbank to Las Vegas or from Salt Lake City to the Henderson Executive airport on the Vegas Strip. For those who prefer a cabin designed by BMW this is your best choice. 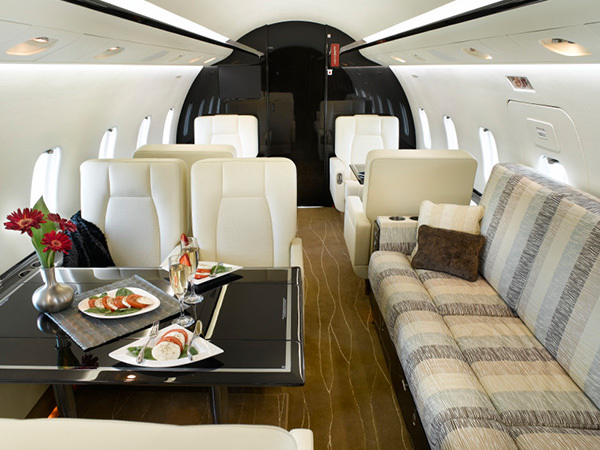 Rates for $1,995- per hour to $2,700- per hour for the Premier Jet. For those who need a very large cabin interior. A 2 hour charter minimum will apply. From the Light Jet Lear 31A and 35. With up to 7 seats. Flying to and from Dallas, Chicago, San Diego, Seattle or San Francisco- this is the airplane which needs to be on your shop and compare list. This aircraft has up to 7 seats with a comfortable cabin for flights of 3-4 hours. Speed along at 450 Miles Per Hour. Rates from $2700- per hour. This aircraft is available on the Las Vegas Strip, Burbank, Van Nuys and San Diego. You could take the Lear to Miami, Daytona Beach or New York with a very short fuel stop and save big! 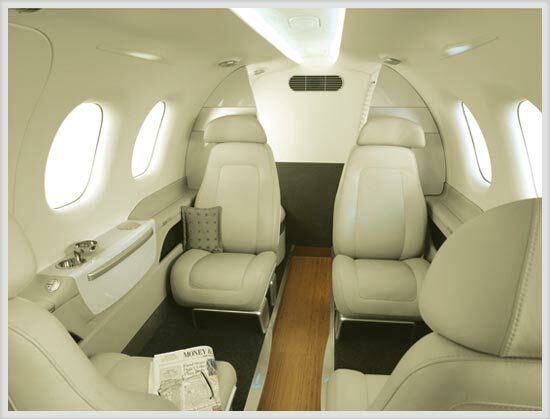 Jet Plane Prices for the Luxury Lear Jet with swivel seats for 6 travelers start at $3,500 per hour. If you need more seats for a Business Trip or Party on the Vegas Strip or Disneyland at Orlando. Consider the Gulfstream 200 or the Challenger 601 with up to 12 seats. 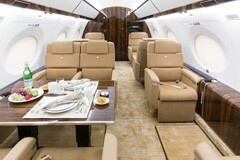 The Super Midsize Jets are priced at $4,400- to $4,900- per hour. With the Super Midsize and Large Cabin Jets which include the Gulfstream IV, Gulfstream V you enjoy the benefits of a super large cabin with a full sized galley for dining aloft and a wide range of entertainment systems. 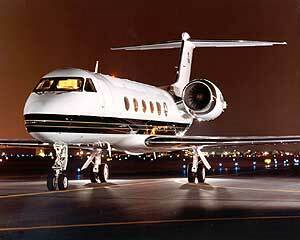 You would need the Gulfstream for a journey to the Caribbean or visit to Florence Italy or Monaco in France. Compare the prices you pay with a First Class Seat on Delta or American Airlines. Jet Plan pricing is yours with competitive, guaranteed rates. If you wish use side by side pricing options for multiple aircraft. 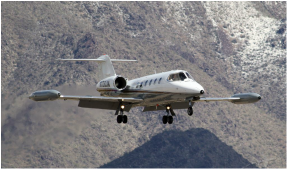 Compare the costs for a light jet with a medium or large cabin jets. You seat options range from 4-19 seats. How much you will pay for your Private Jet flights- the choice is yours, explore the most expensive options at Delta or Net Jet Charters, here your find options for Pre-Paid Jet Cards with up front investments of $5,000 to $25,000. Before you buy Memberships and or purchase a Jet Card consider your options. “On Demand Charters” are like Uber or Lyft, you only pay for the time you use the aircraft (hours flown to accommodate your flight segments)- no need to make any long term commitments. Please call our airport phone at 702-336-7345 for details. Transparent rates with costs for your flight hours, landing fees and taxes. Receive a 4% cash discount. All charges are included with 7.5% Federal Tax. Complimentary Limousine Services for all flights with Super Medium and Large Cabin Jets. You will be able to view the “Free” limo flight package with your quotes. Great options for party flights with up to 19 seats. previous post: How Much Does is Cost to Fly on a Private Plane?